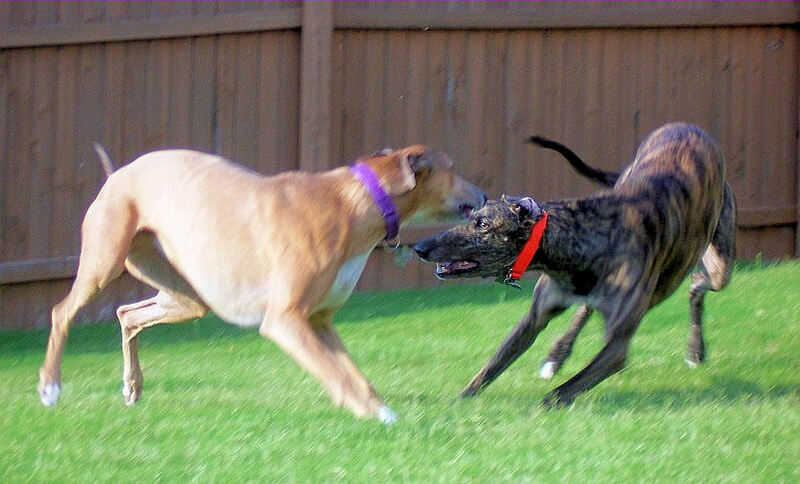 We have two rescued greyhounds – each totally different. Nellie (the fawn female) is almost cat-like — playful, high-spirited, and independent. Well if we’re not, we sure as hell should be, because Islam is completely hostile to everything that defines Western civilization: liberty, human rights, science, and philosophy. If we fail to oppose its brutal, medieval mythology at every turn, we will effectively be condemning our granddaughters to wearing Burkas and ending up as the property of some thug with a bronze-age worldview.